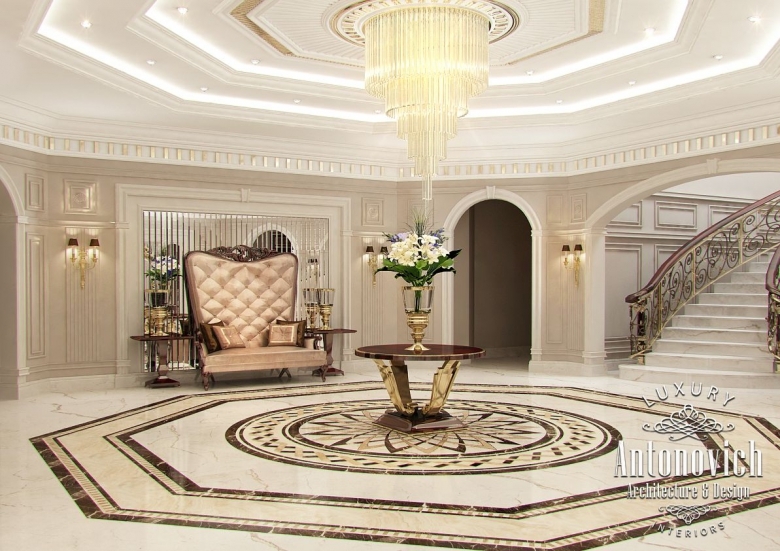 Entrance design is a separate area, which we pay particular attention. 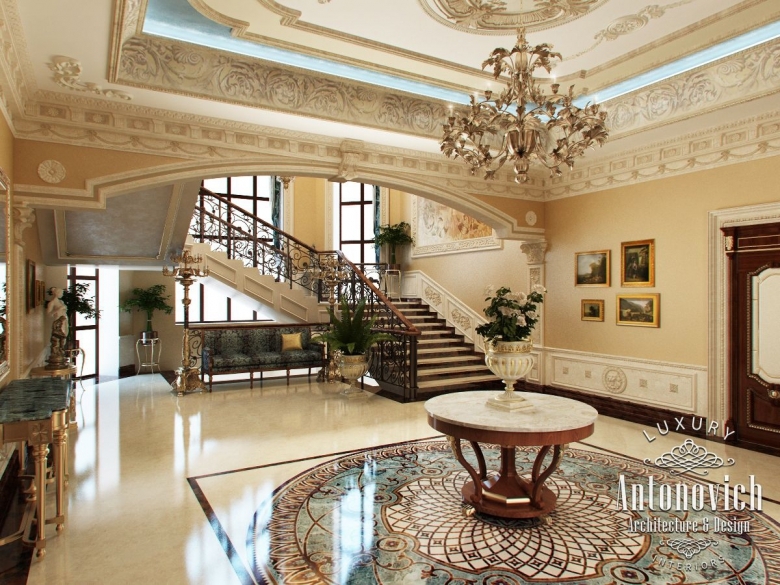 After all, the interior of the hall is composed of the first impression home and its owners. 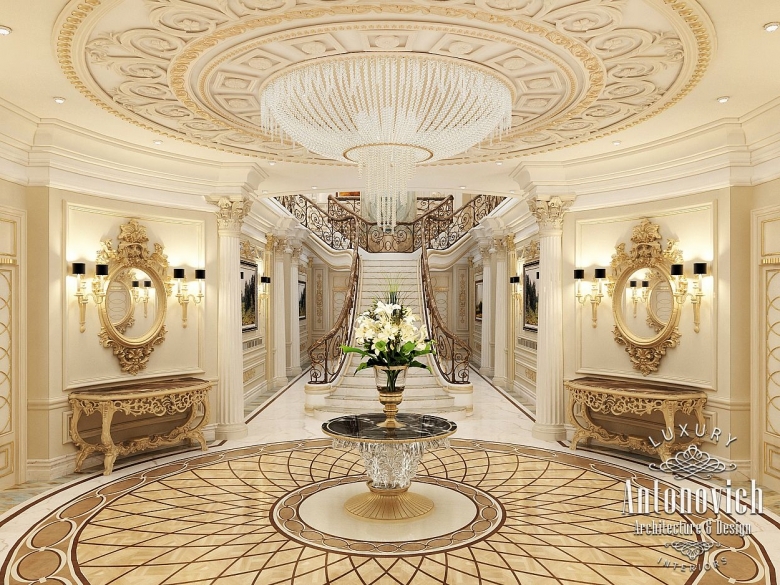 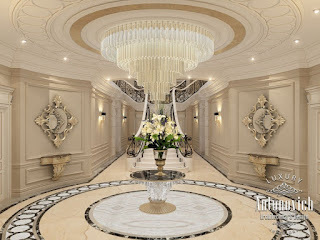 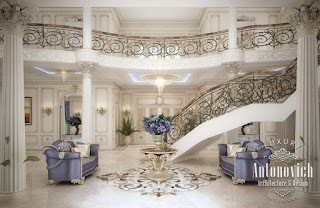 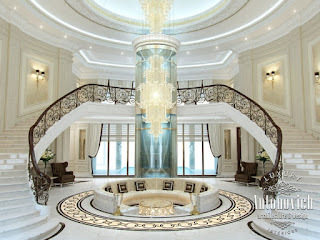 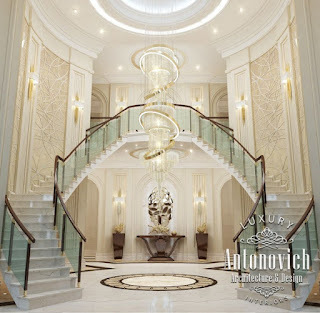 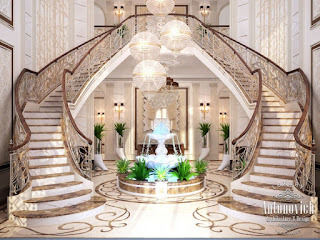 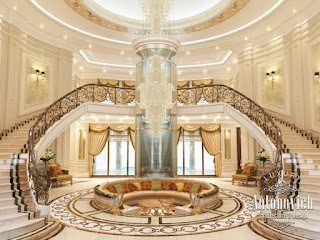 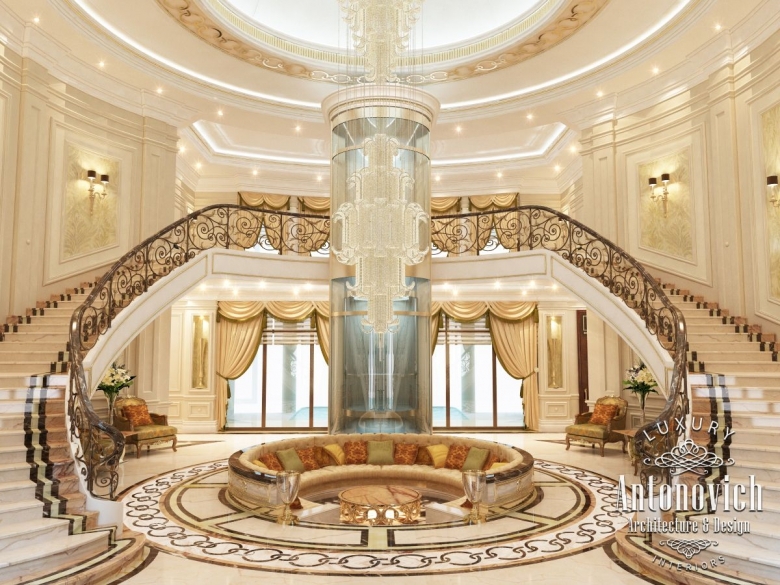 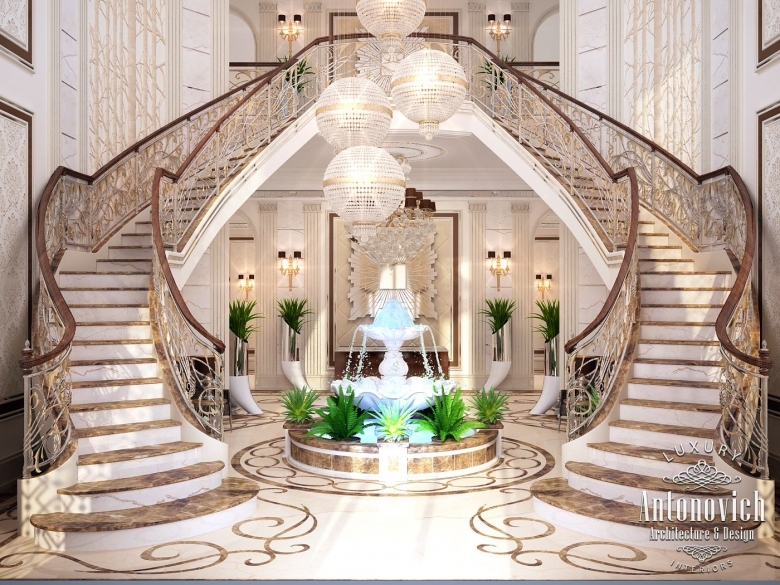 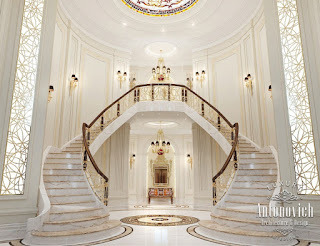 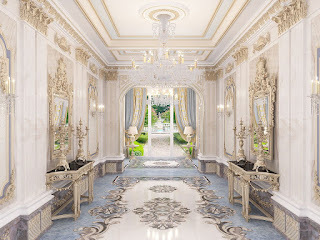 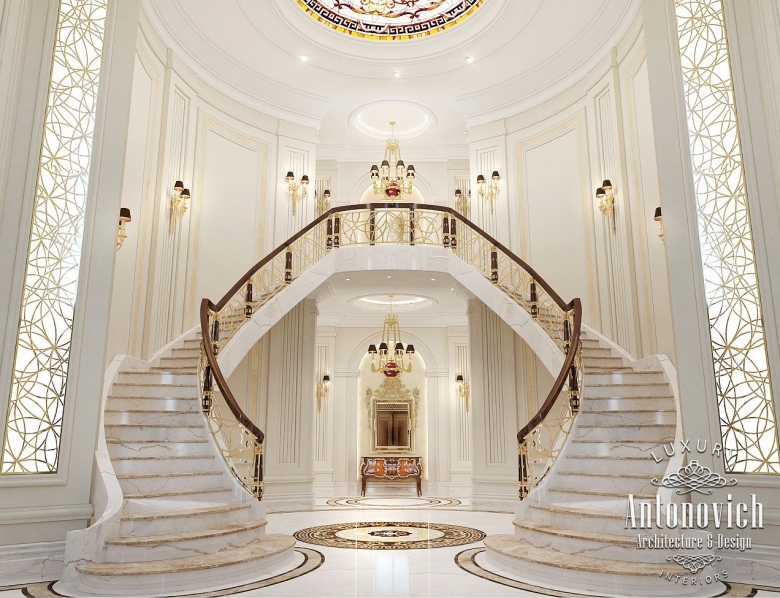 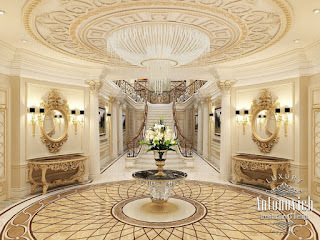 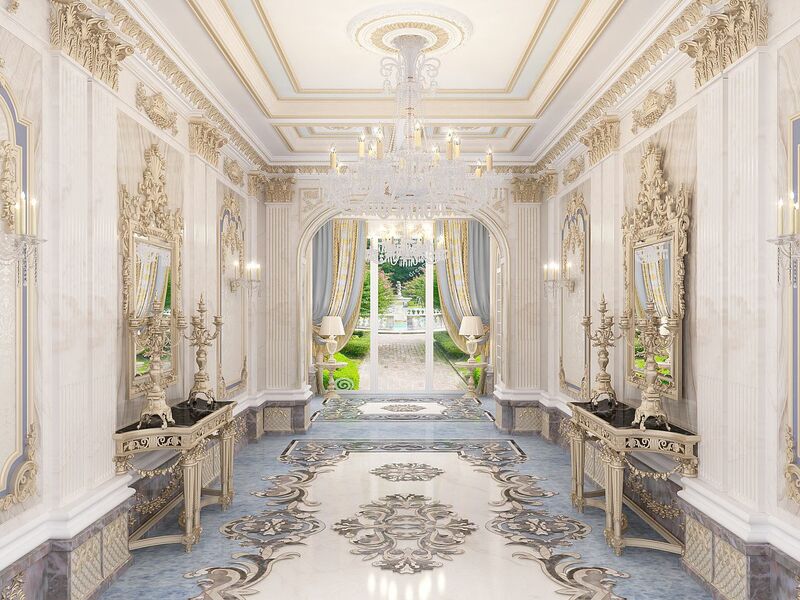 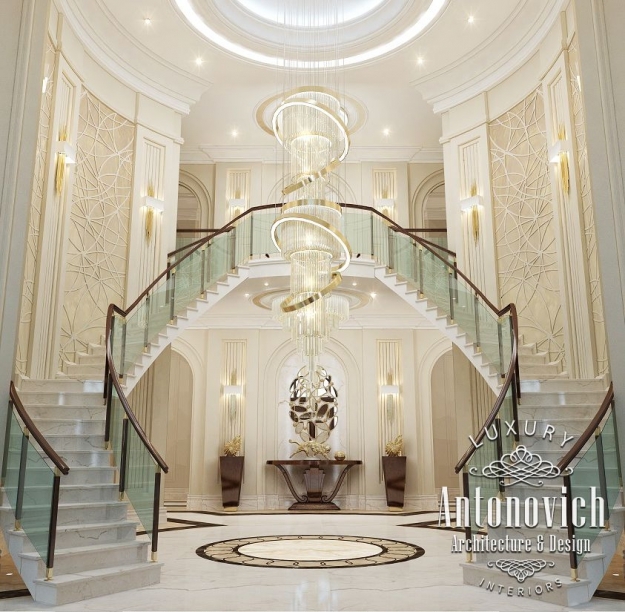 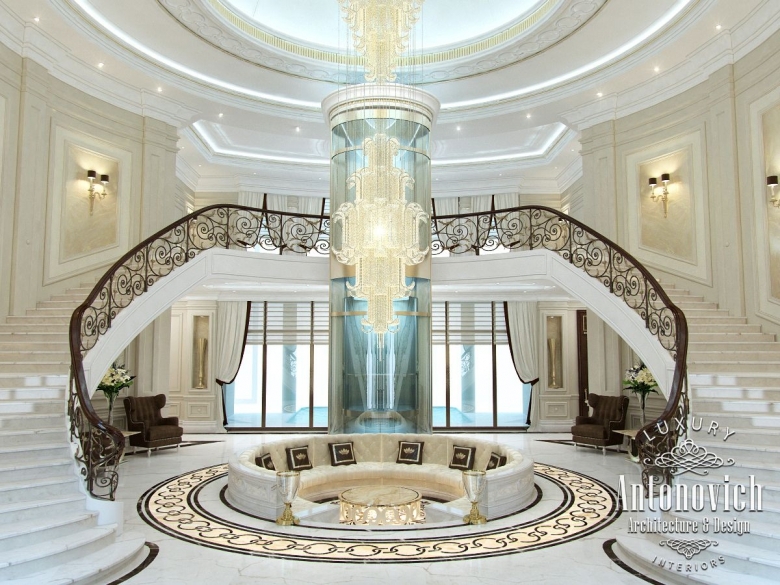 Interior design in Dubai Antonovich Design always offers unique solutions. 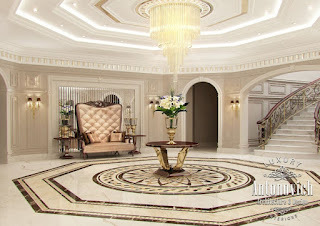 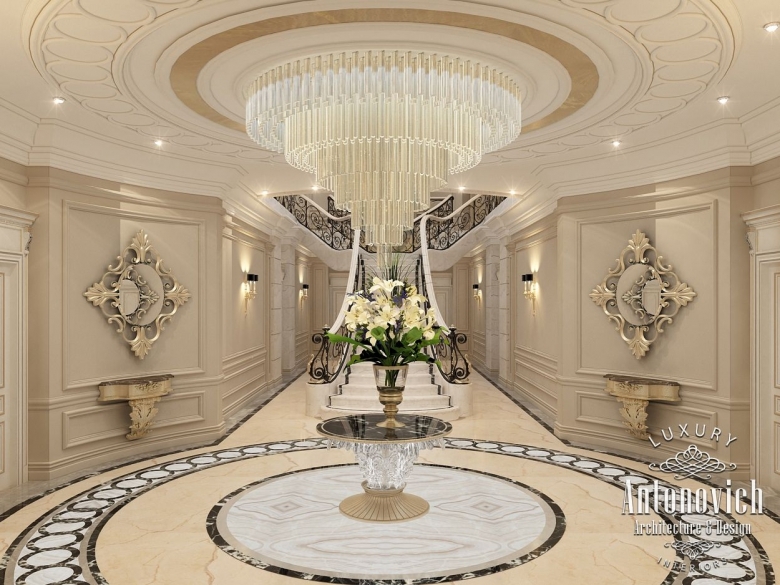 In this article, our blog, we offer several luxury designs the ambience of the hall.